The St Ives Times and; Echo. 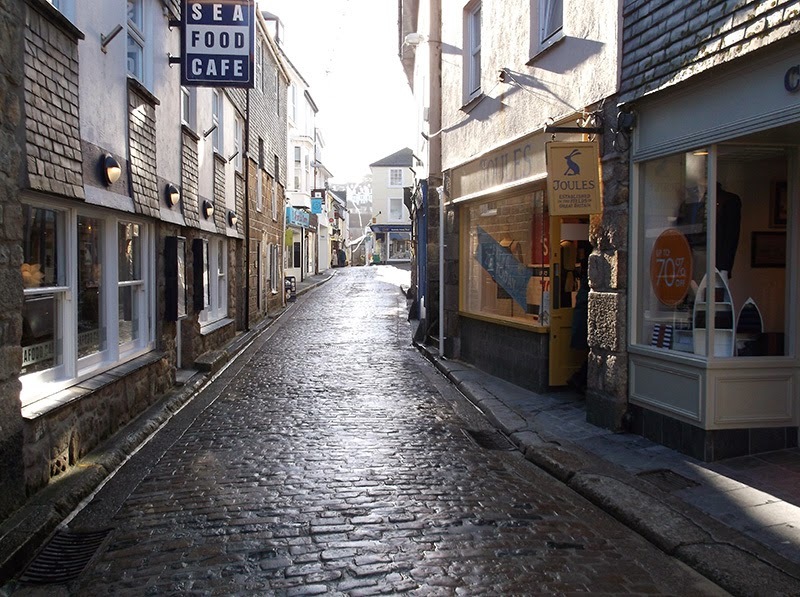 It highlights the concerns of a number of local businesses about the St Ives Business Improvement District (BID) initiative. These include the burden of additional - and compulsory - business rates - at a time when trading conditions are still difficult for most. BID is a proposal to raise money from a 2% business rates levy - to be paid by all businesses with a rateable value of £5000 or more. The money raised will then be spent on a series of projects - scheduled over 5 years - that aim to improve the business environment in town. This is estimated at £150,000 per year. Note the word 'compulsory'. All businesses affected will be able to vote on the proposal in April 2014 . If a majority approve - everybody will have to pay the levy - even if they voted against. Implying that smaller businesses could also be required to pay up. 'It is unfair for us t be expected to pay an additional levy each month even if we vote against it'. The official St Ives BID Website - is almost entirely one-sided - presenting the case in favour with little or nothing about any possible downside. To be fair - it also gives a good account of the facts about BID - so is worth visiting if you want to form your own opinion. 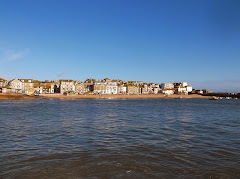 My opinion - for what its worth - is that this could be a wonderful opportunity for St Ives - if the money is spent wisely - and if it does not present Cornwall Council with an excuse for yet more cutbacks in local services (more news on that coming here soon). But - those are two very big IFs. My experience of similar projects is that there is huge scope for waste and mismanagement. Also lots of scope for individuals or groups to pursue their own personal "hobbyhorses" without regard for the opinions of others. Equally - well managed projects with a solid business case can deliver results. One interesting thing that I found in the Draft St Ives BID Proposal is that 20% of the budget is allocated for "BID Delivery". This amounts to around £30,000 per year - £150,000 over five years - a fair chunk of money. As a professionally qualified project manager I can say that the consensus on best practice is that project management overheads should amount to 10% to 20% of project costs. So the proposal here is in the ballpark but right at the top end. What this will be spent on is not yet entirely clear. Presumably some will be needed to cover necessary legal and accountancy fees - plus other overheads. But that surely won't add up to £30k per year - where will the rest go ? My guess is that it will be used to pay a fairly generous salary to a BID Manager. Feel free to post your own thoughts and opinions in the comments on this blog.